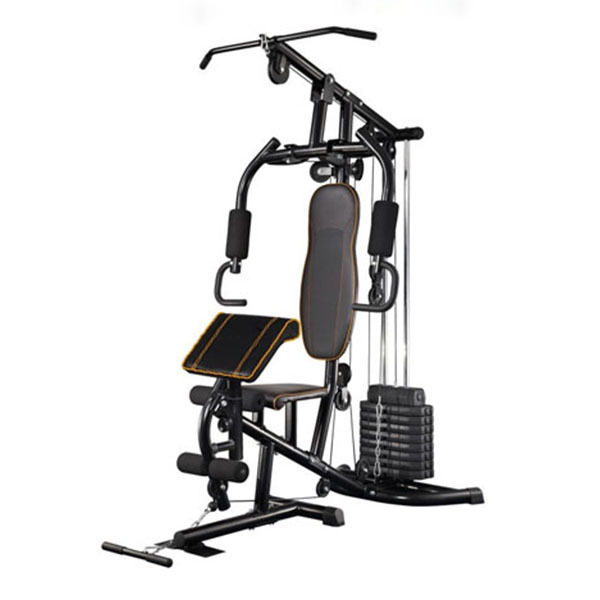 TRX Xmount pakistan from Zeesol Store is an ideal fitness accessory for people who have not anchor point to perform suspension trainings. 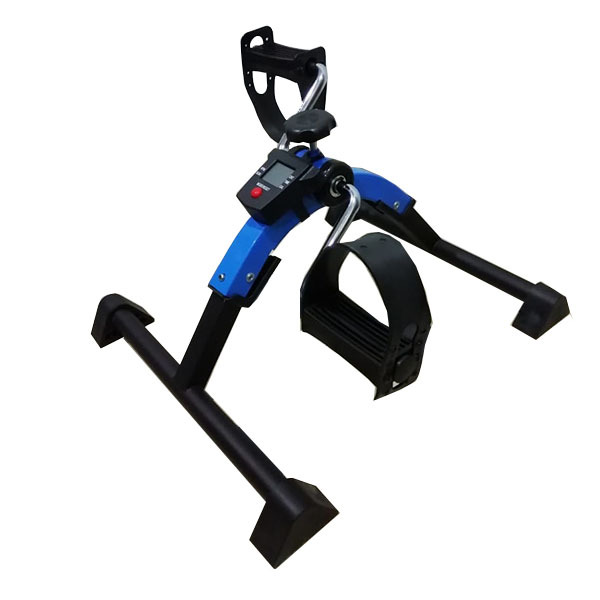 With best TRX Xmount price in pakistan it is made of a hard commercial grade steel material heated on specific temprature to give extra durability. 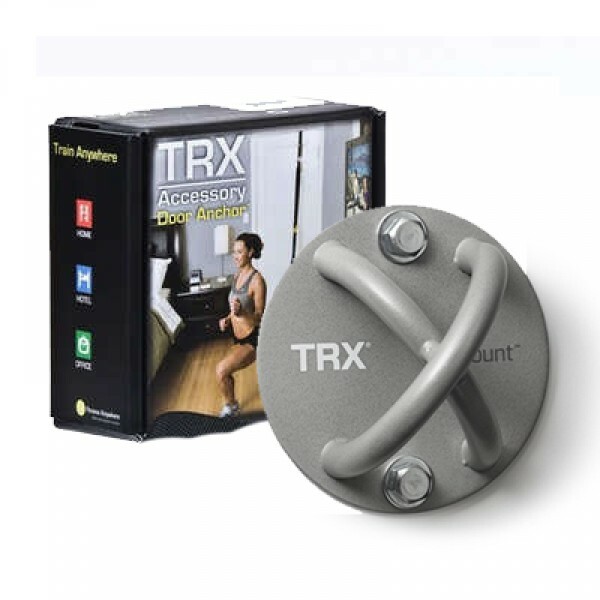 It can be fitted on any wall or strong beam to perform workouts with no risk. 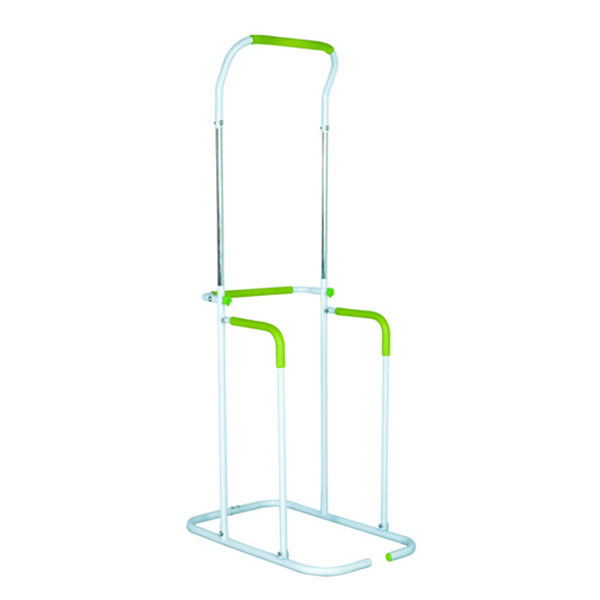 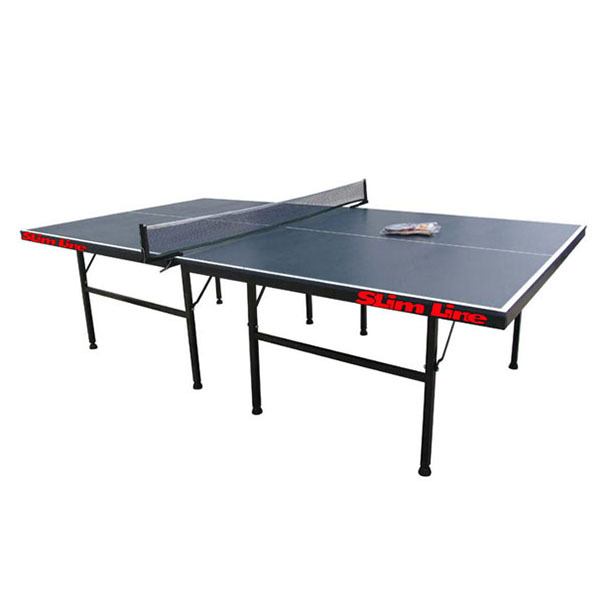 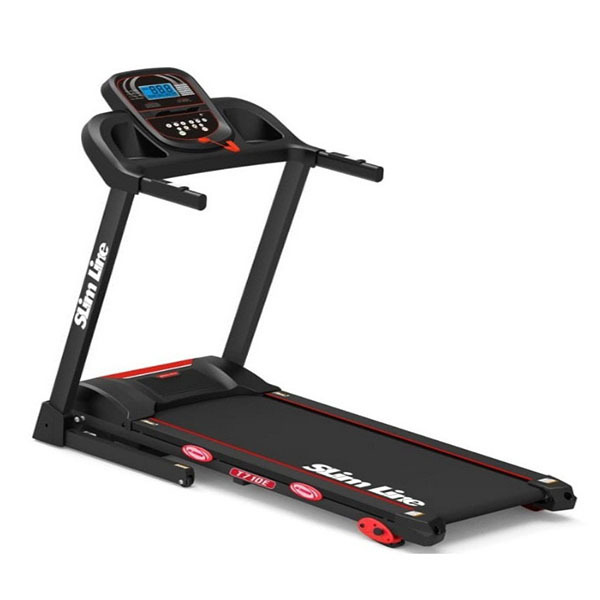 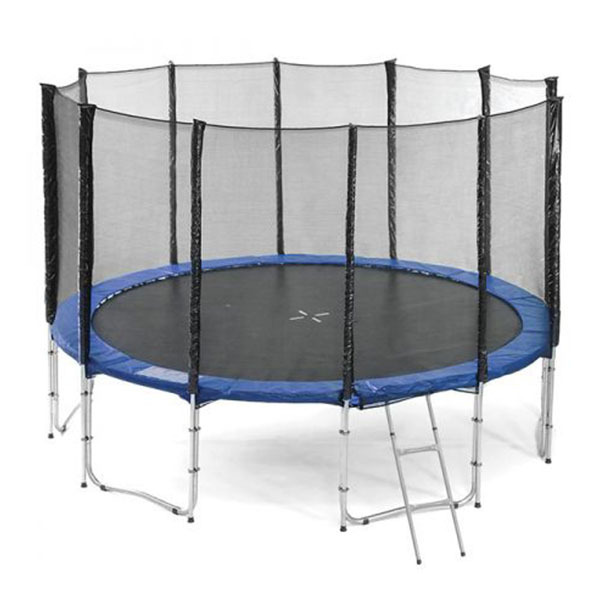 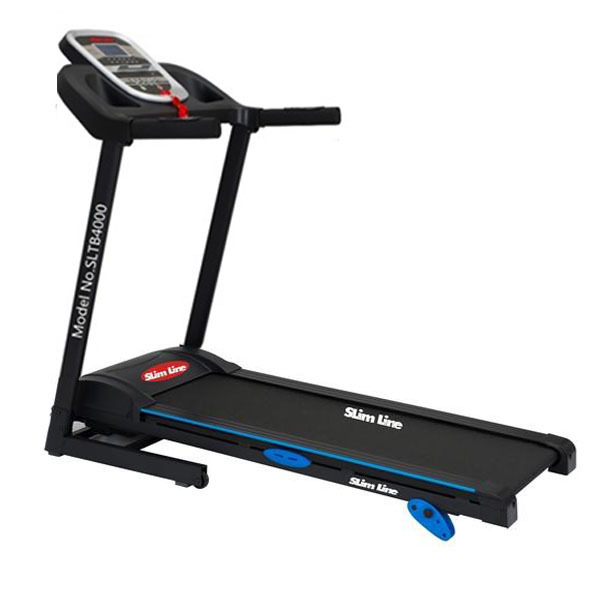 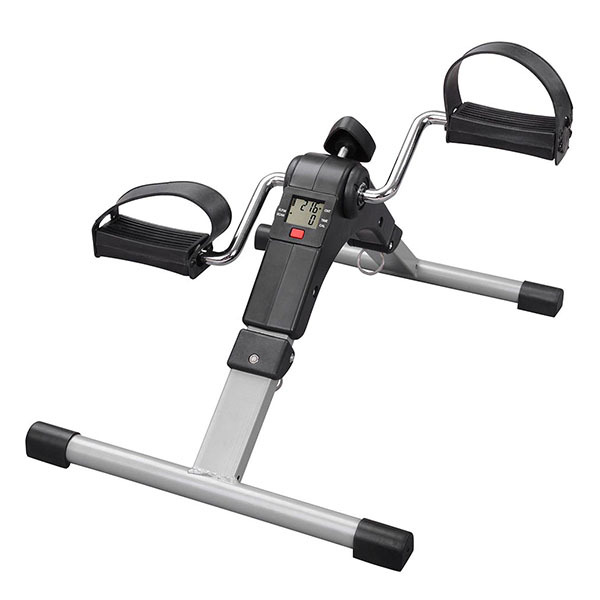 It can quickly turn an ordinary place or room into a professional gym.